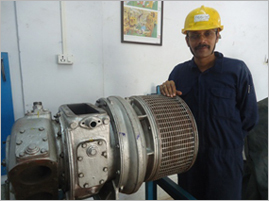 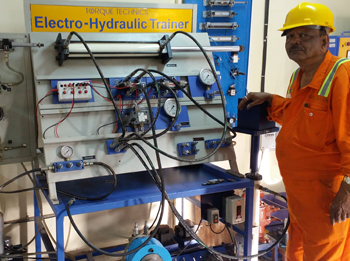 Torque Technics Training Institute, Mumbai, started in 2011, have been training Engineer Officers, Deck and Engine Ratings. 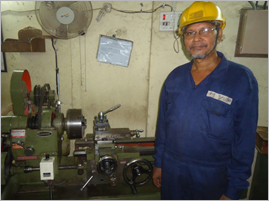 The main objective of the Institute has always been to upgrade the Practical Overhauling and Trouble shooting skills. 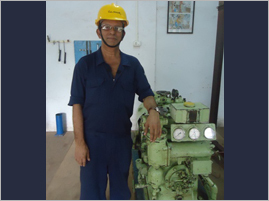 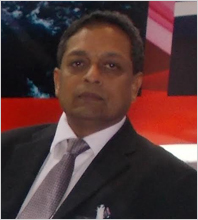 Merchant Navy has always been Globalised Sector, in which Seafarer has to be always Alert and Agile to cope up with day to day developments. 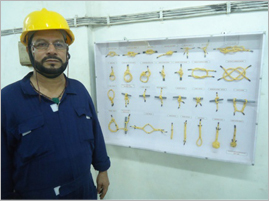 The Seafarers has to be aware of all National and International Regulations as well. 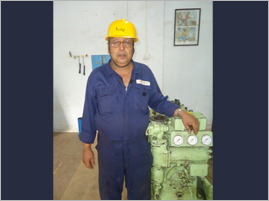 Efforts are required to transform present seafarers into 'Skilled' man-power with positive attitude so to meet the expectations of various Ship Owners and Ship Managers all over the world. 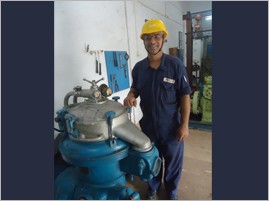 To achieve this goal, Torque Technics Training Institute, Mumbai, with experienced faculty, not only in overhauling of various machineries on board ship but also with teaching skills, always endeavors to make seafarer competent in cognitive as well as practical skills. 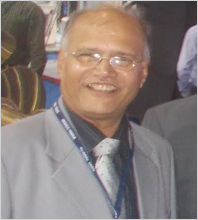 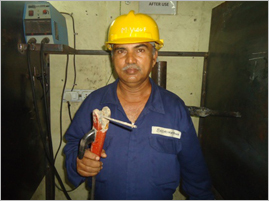 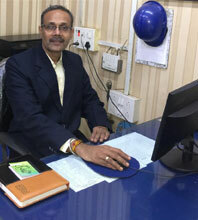 Faculty Mr. Pandey for Overhauling of Aux. 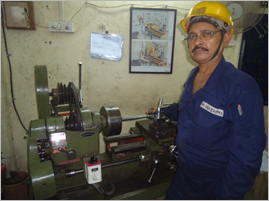 Machineries.